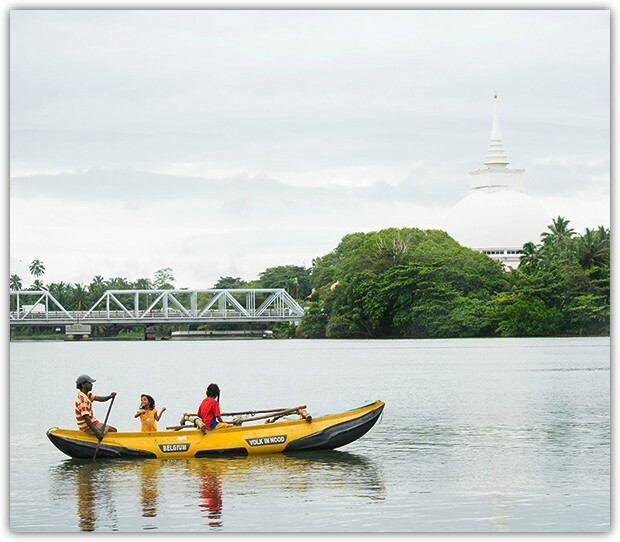 Welcome to our Kalutara travel guide, where we offer you a glimpse into Kalutara. There are myriad of experiences to indulge in and beautiful places to visit in this west coast beach haven, so make sure to browse through our comprehensive articles before planning your next holiday in Sri Lanka. 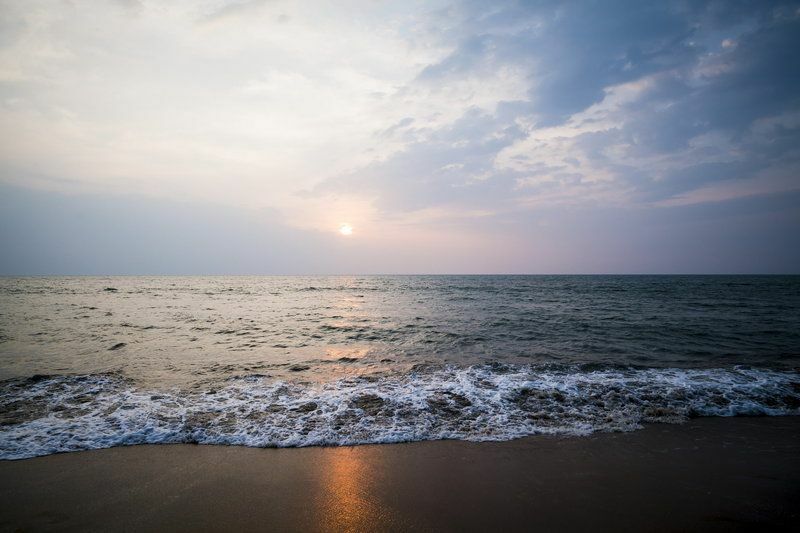 Kalutara, also known as Kalutota, is one of the most scenic places to visit in Sri Lanka if you’re looking for a coastal retreat. It is a popular tourist destination and this sea-side setting has an intriguing history and a lot to offer. There are many locales to choose from where you can indulge in some of the finest and freshest seafood dishes the island of Sri Lanka has to offer; Lobster, cuttlefish and a variety of delicacies are prepared using fresh ocean harvests. 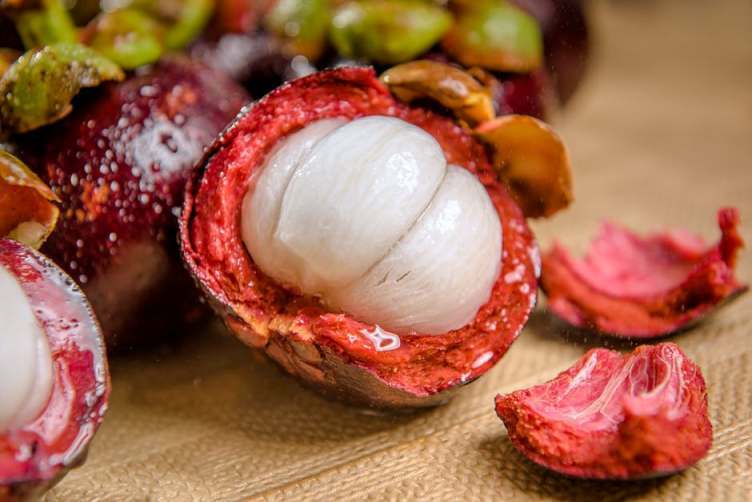 Kalutara is the hub for Mangosteen, which is a delicious fruit with white fleshy core and hard purple cover. The season starts in May and ends in September in which time you’ll be able to buy these from stalls near the bridge. In addition to the humble eateries run by the locals, there are also many critically acclaimed restaurants by renowned beach hotels. 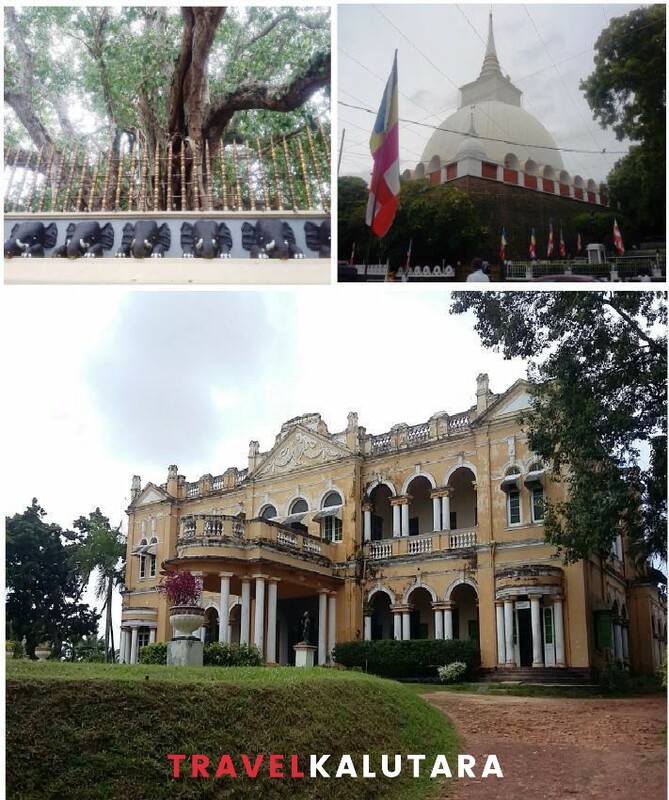 There are many heritage sites to be explored in Kalutara, and perhaps the most significant of these is the ‘Kalutara Chaitya’, which is said to be the only hollow stupa in the world, it is of great significance to the Buddhist community. There’s also the Richmond Castle which is a beautiful two-story mansion built in 1896. The beautiful architecture of the mansion unites British and Indian styles and was based on the design of a Maharaja’s Palace. In addition to the above, the Asokaramaya Temple, which was built in 1873, is also situated in Kalutara. 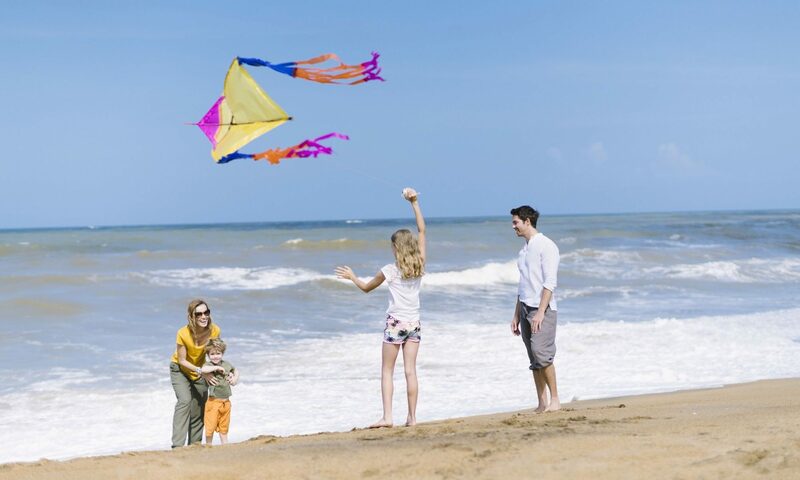 Since Kalutara is a coastal town, there are many sea-side and beach-bound activities to try out. Calido Beach is one of the most popular on the island and offers a range of activities such as windsurfing and kayaking. There’s also a wide selection of beach resorts that offer luxurious and indulgent coastal accommodation.